Are you mentally and physically tough? Can you OUTWIT, OUTPLAY and OUTLAST anyone at any contest? Then you are a SURVIVOR! 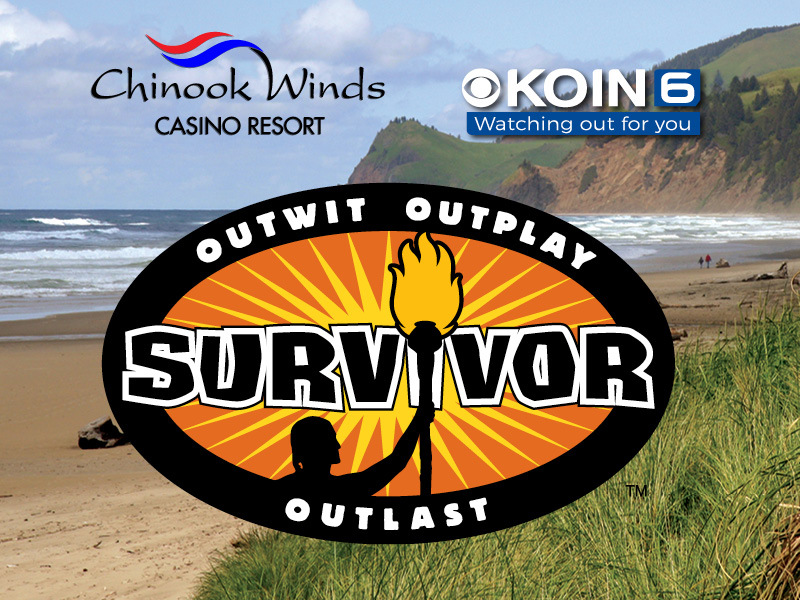 Join KOIN 6 News at the open Casting Call for the hit CBS show SURVIVOR at Chinook Winds Casino Resort’s Showroom! Anyone interested in auditioning should review the Eligibility requirements prior to attending the Open Call to ensure the minimum requirements are met. Each applicant must print and sign a Video Release & Waiver and bring it to the Open Call on June 1, 2019. Download Video Release & Waiver and Eligibility Requirements from the links below. Applicants will have ONE minute to creatively express why they should be considered for Survivor. Applicants must be 21 years or older to enter casino gaming areas, but must be at least 18 to audition. Contestants will be asked to provide a valid ID. 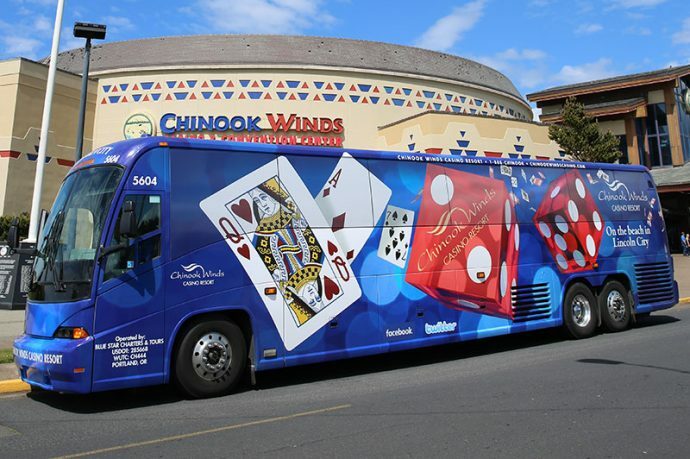 Applicants are responsible for their own transportation to Chinook Winds Casino.